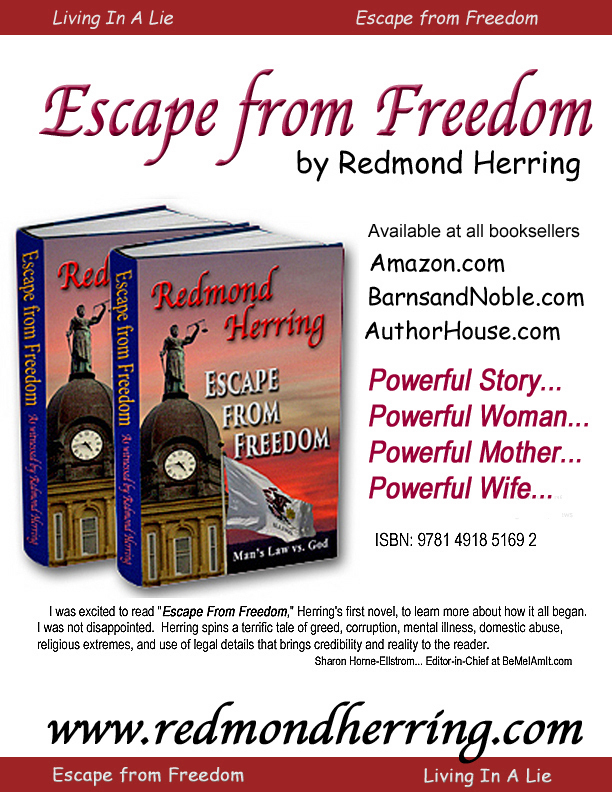 A vivid story of a faithful, perhaps naive woman, fighting to escape the abuse of her husband. Tormented by way of his greed, his faith and his hands for eighteen years, she attempts to flee and build a new life with her five children. Sara learns, like many victims of domestic violence, that getting away from immediate danger is only half the battle. Men and women shaped by corruption feel no compassion. The excitement is non-stop as Sara fights to escape the life that should have been her freedom. The Blake brothers- and even Sara, are truly a metaphor for how corruptible our society can be. In witnessing the journey of these delightfully interesting characters one cant help but question their own evolution and wonder what defects will stain their future. 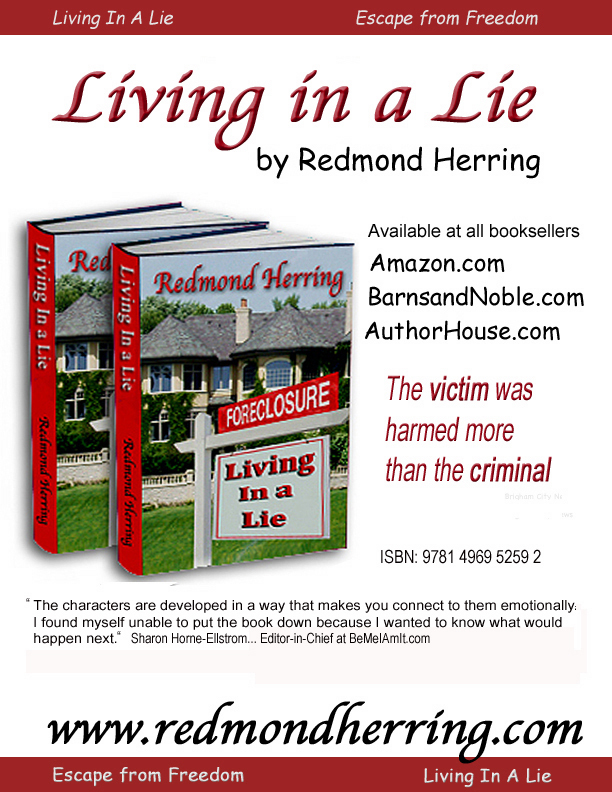 Sara Blakes lifelong friend, Darrel Emerson, begins his quest for fame, fortune and wealth as an investment banker. He first venture The Red Rover Project, nets him over a million dollars as wealthy investors buy into his scheme, a gold extracting machine. Emerson leverages his profits by building an investment empire that triumphs well-established Wall Street firms. Throughout the 1980s, his firm, Redstone Venture Capital, becomes the largest and most trusted investment bank in North America appealing to the wealthiest moguls throughout the world. "This book is slated to be part of a ten book series, which Herring has already laid out. If you are looking for a fictional novel entirely out of the norm, Escape from Freedom should be at the top of your list." San Diego Book Review "I would recommend your books if they are just as good, including cover, story and the same writing style as your first novel. This series would be one that I would heavily back,"